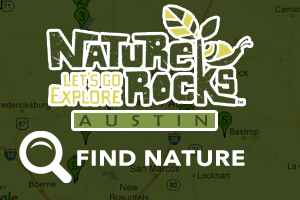 Greening Your Schoolyard is a project of the Central Texas School Garden Network in collaboration with CiNCA. The Central Texas School Garden Network brings together individuals and organizations with an interest in helping schools create, sustain, promote, and utilize onsite edible and habitat gardens by compiling useful resources and mobilizing collective action. A school garden is a campus-driven initiative with active experiential learning about growing plants and living systems for students and the surrounding community. 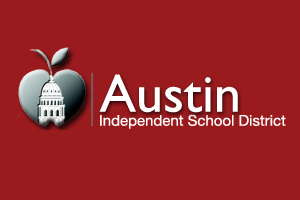 Our vision is that school garden programs throughout Austin have sustained support, including staffing and materials, to ensure they achieve their goals of improving students' health outcomes, academic outcomes, and the overall school experience. CiNCA works to bring together schools, service providers, state and local government officials, and members of the community with a stake in developing children who are happier, healthier, and smarter as a result of being in nature. The CiNCA provides a venue for these stakeholder groups to come together to share and seek resources collectively, collaborate more effectively, and streamline. The Greening Your Schoolyard Toolkit connects educators with relevant research, project examples, how-to information, and local resources. 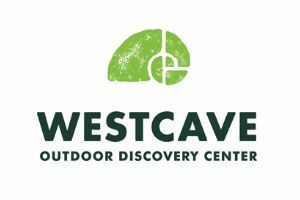 CiNCA and The Greening your Schoolyard Toolkit are both projects of the Westcave Outdoor Discovery Center.